​Starting his art career in 1995 at the center of fluxus movement, Galerie J&J Donguy in Paris, Lee Sang Hyun grabbed attention from the popular French magazine Le Figaro, which acknowledged him as one of the new leading artists. After his solo show, “The Legend of Fire and Genesis” in Saitama, Japan in 1997, he stopped creating works until 2004. Then in 2005, he held solo exhibitions “The Self Meditated Portrait of Korean Historical Epic” at Gallery Chosun, and “Little Siddhartha” at Gana Art Center, and “Nine Cloud Dreams” at Gallery SUN Contemporary. He has received good reviews from his digital photographs and video art he submitted at Sanghai Contemporary Art Fair in 2007, and “Themocline of Art, New Asian Wave” exhibition held at Germany’s ZKM gallery. 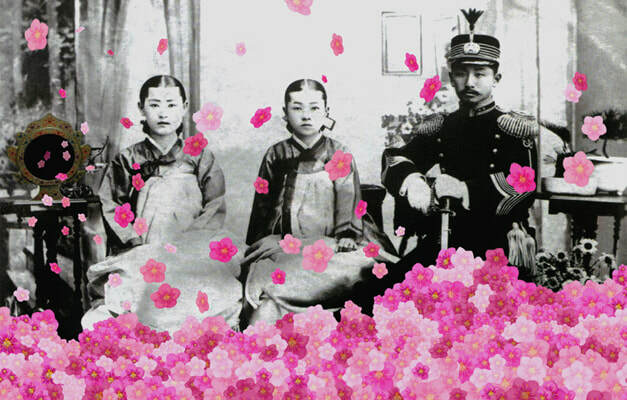 He held a solo show, “Empire and Joseon” at Hanmi Museum of Photography in 2008.